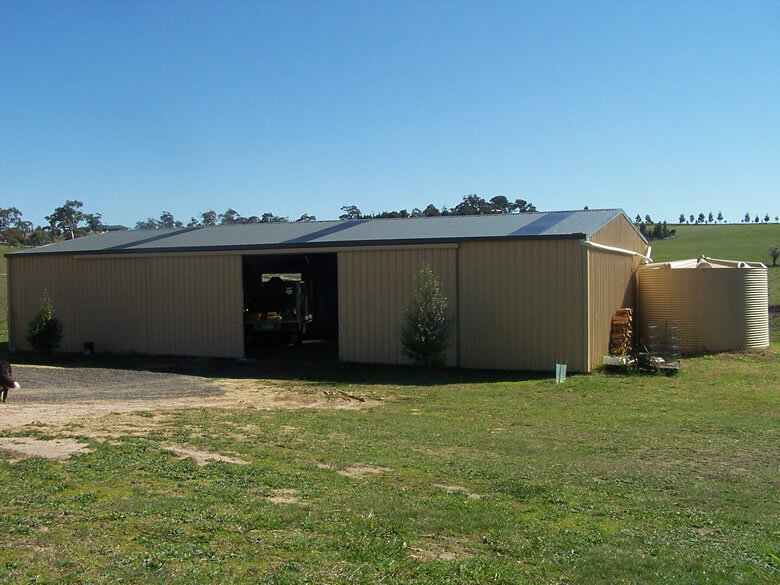 Whether you are a hobby farmer or looking for a specific rural building, we will customize an exact size and configuration to suit your exact needs. 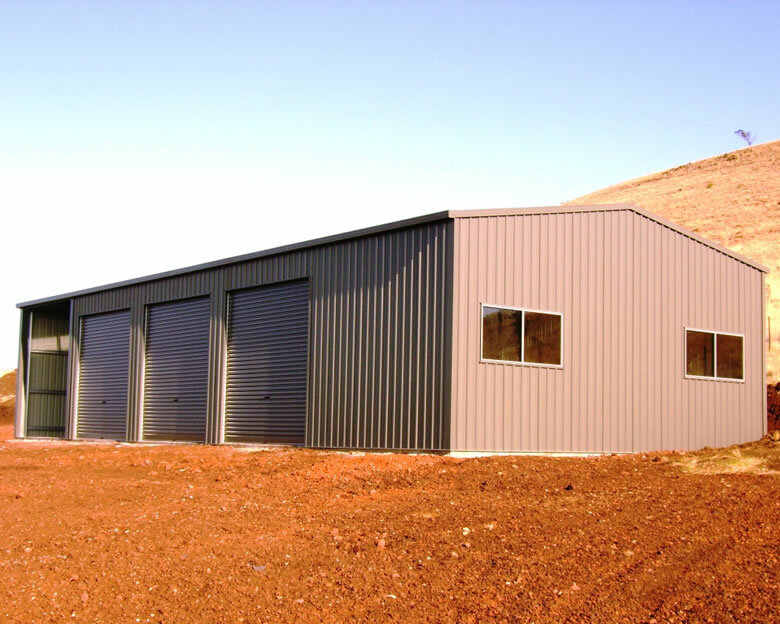 Our Farm Sheds are custom designed and engineered with the strength to resist the full force of rural winds, and the durability required for farm conditions. 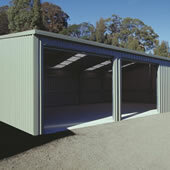 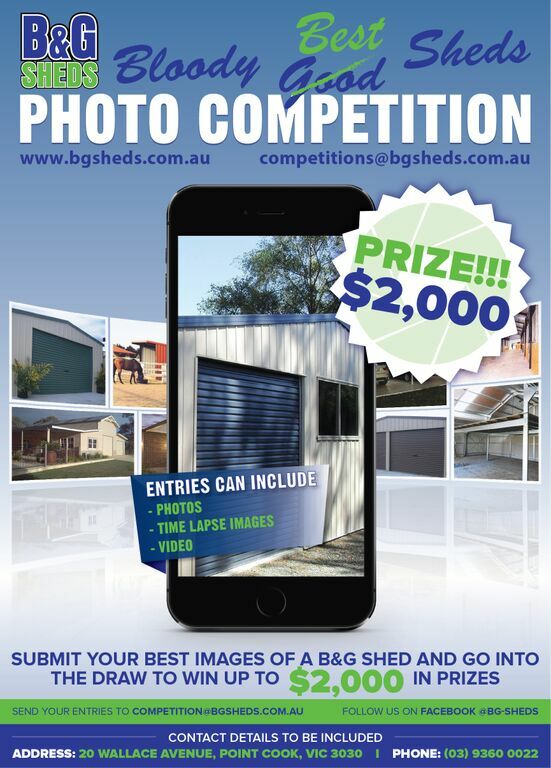 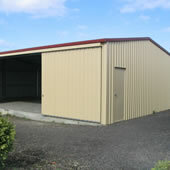 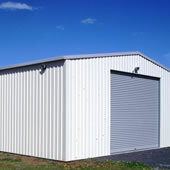 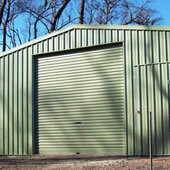 B&G sheds are designed to look great and add value to your property. 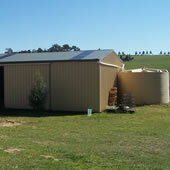 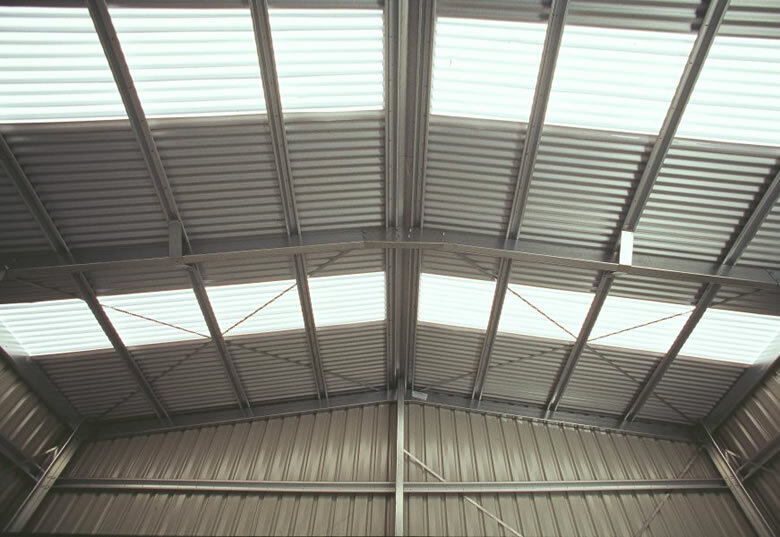 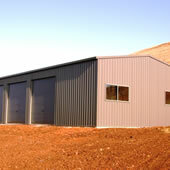 We design our buildings using 30 years of experience on site installing our buildings. 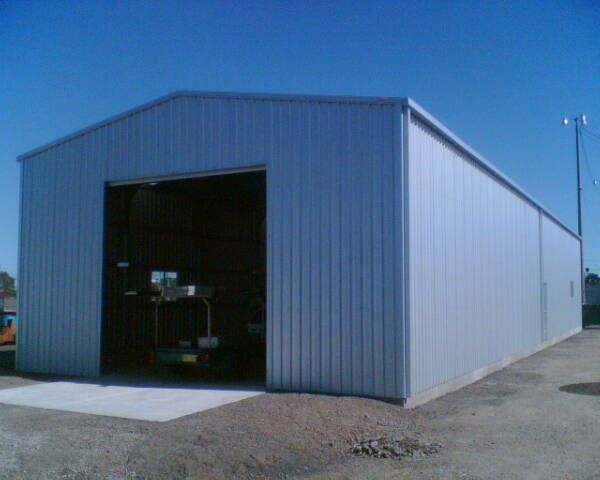 We build attractive, strong and durable designs of the highest quality at an affordable price. 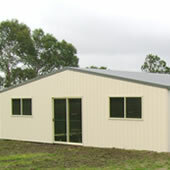 The building kit comes complete with all materials required, and all documentation required for building permits. 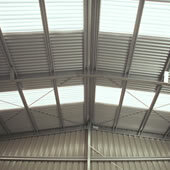 The cut to length, pre-punched purlin frames, and bolt together/screw together components make assembly a breeze. 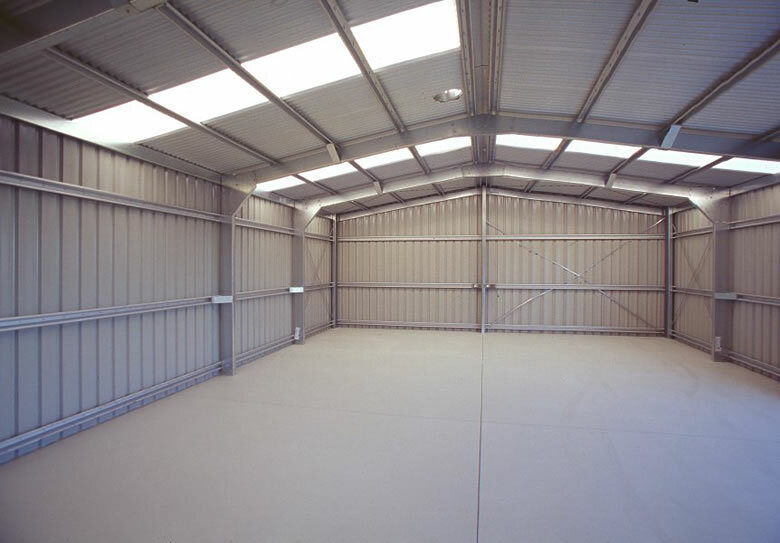 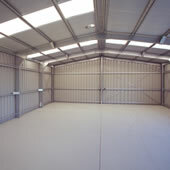 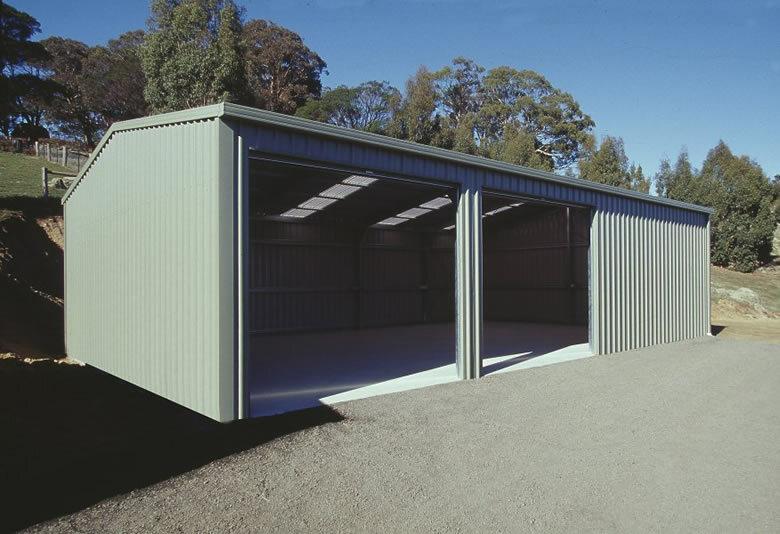 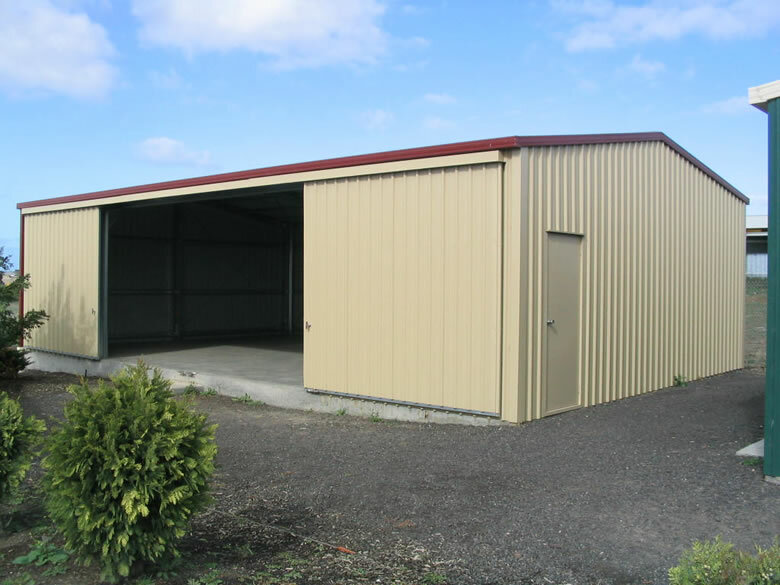 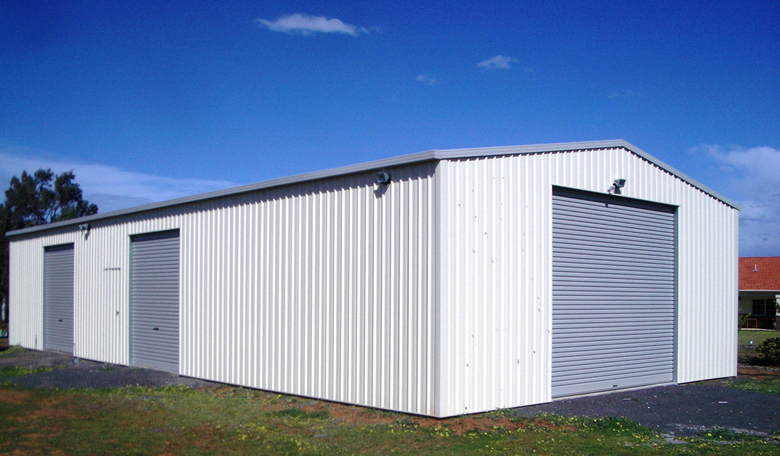 Our fully bolted clearspan portal frame buildings use fully engineered pre-punched Galvanized Cold Formed Steel frames with either COLORBOND® or ZINCALUME® steel cladding manufactured from Australian made steel which is guaranteed by BlueScope Steel. 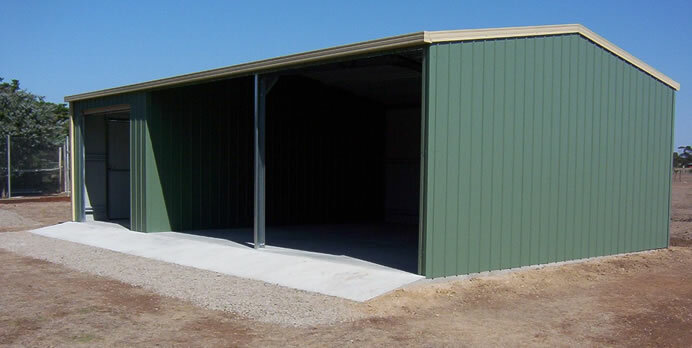 If you have specific machinery that you need a customized shed to put it in you have come to the right place! 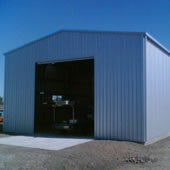 B&G Sheds are willing to customize your shed to fit any type of machinery no matter how weird and wonderful!